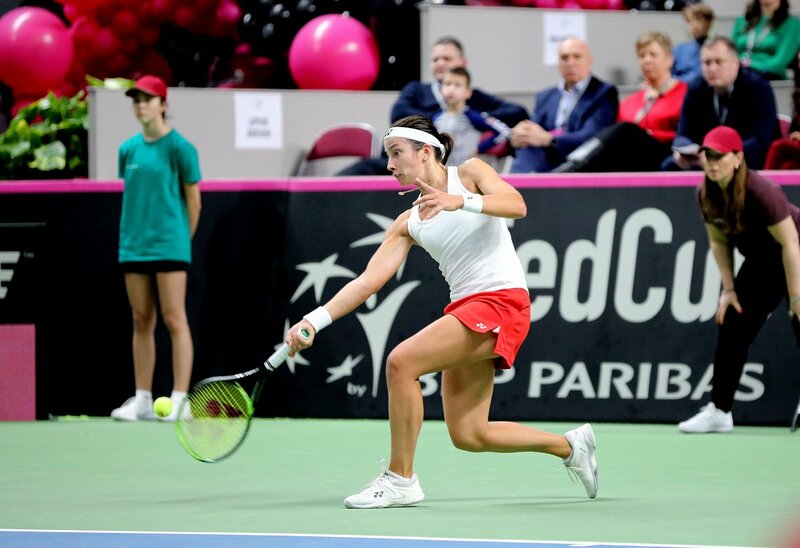 Latvia's women tennis players scored a thrilling victory over Slovakia's finest in the Federations Cup at the weekend, advancing them in the prestigious competition with the promise of even bigger days to come. 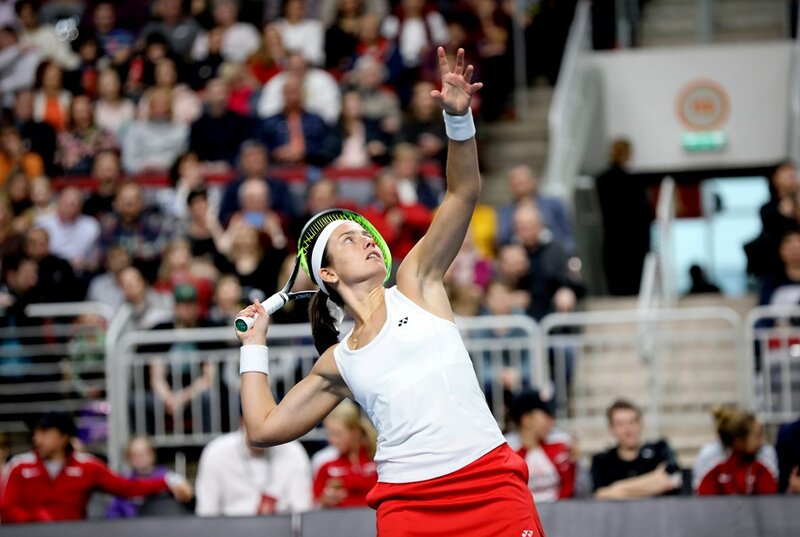 A large crowd at Arena Rīga in the Latvian capital cheered the local favorites on, with Anastasia Sevastova eventually claiming victory for the hosts on Sunday afternoon. 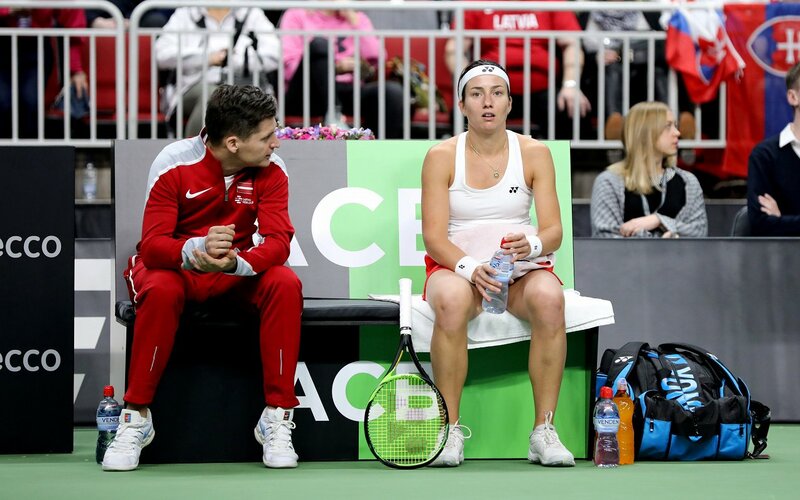 With Sevastova's second victory, Latvia took a 3:0 points lead, making it impossible for Slovakia to win the contest. Latvia still pressed their advantage home, eventually running out 4:0 winners. 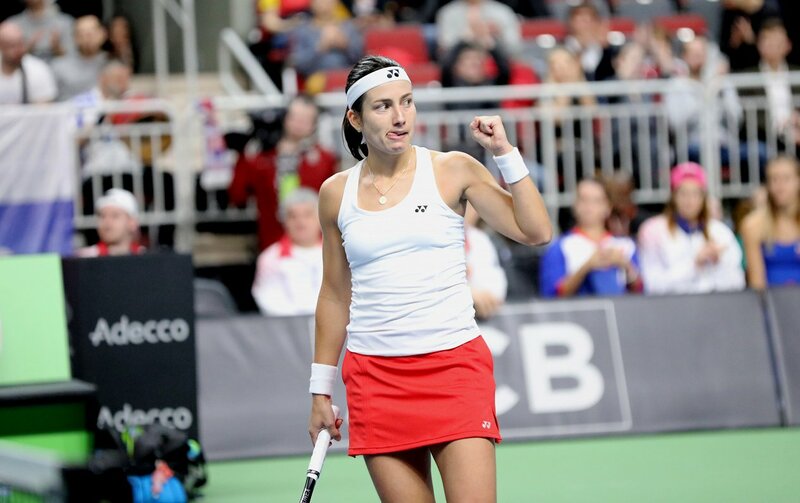 Victories for Sevastova and Aļona Ostapenko on Saturday had put the hosts in a strong position. The next opponents for the Latvian team will be known after a draw due to take place in London on February 12. 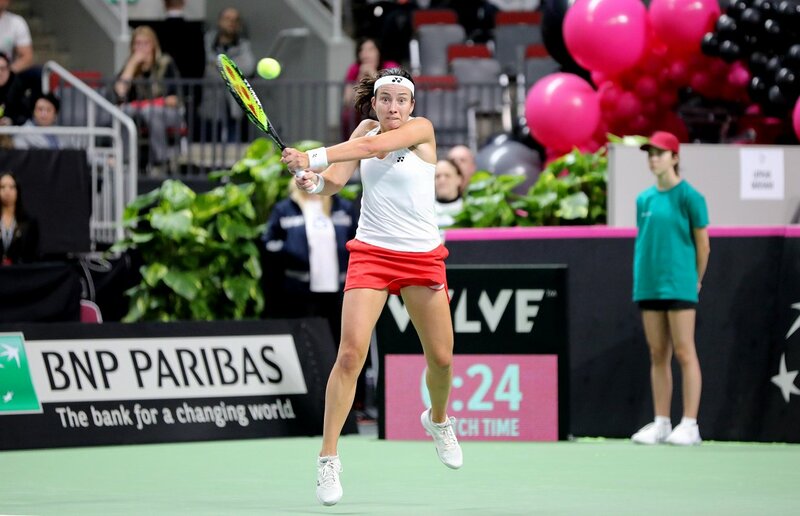 You can read full match reports and more about the rules and schedule of the Fed Cup at the official WTA website.